and design, the Liniar range continues to push the boundaries when it comes to product innovation. The Liniar range is designed, manufactured and tested by HL Plastics at its modern extrusion facility in Derbyshire. Liniar’s innovative uPVC products are sought after by a wide range of users, from architects and specifiers to installers and homeowners. Whatever your query, we can help you decide which Liniar uPVC products would be suitable for your challenges. Please select from the options on the right to find information tailored to your particular sector or area of interest. Liniar uPVC window profile, doors, conservatories, decking, fencing and building products are fully guaranteed. Please see individual product details for specific warranty details. 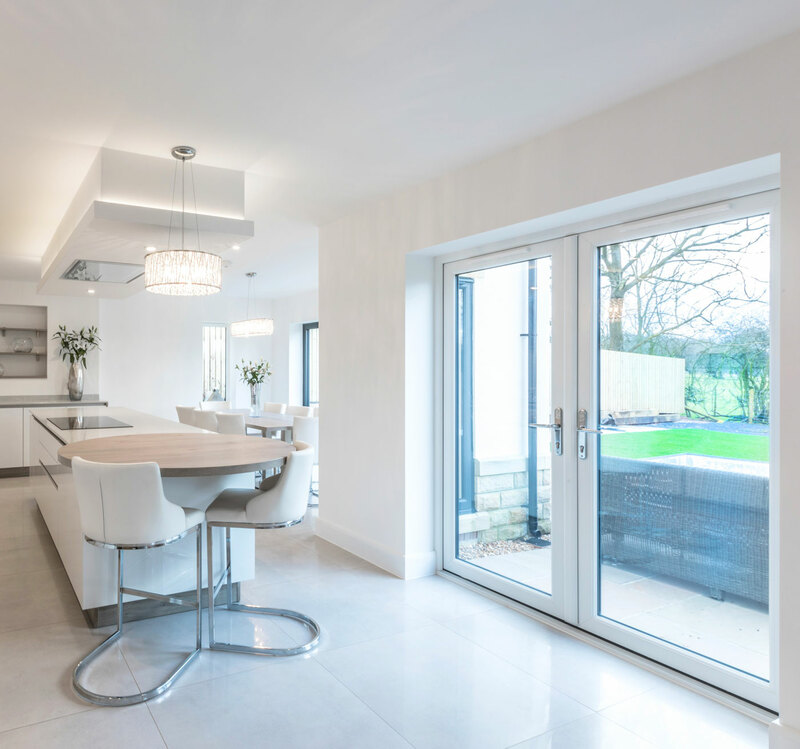 One of the newest and most technically advanced window systems on the market, Liniar was designed from scratch to take advantage of the very latest developments in uPVC window profile engineering technology. The multi-chambered design of the Liniar profile, or window frame, makes it far more energy efficient than other uPVC window suppliers. The EnergyPlus system achieves an A+ energy rating with cost-effective double glazing and has the ability to create a carbon neutral dwelling by adding triple glazing, if required. Liniar’s latest 90mm window system has also been certified with Passive House status by the PassivHaus Institute. 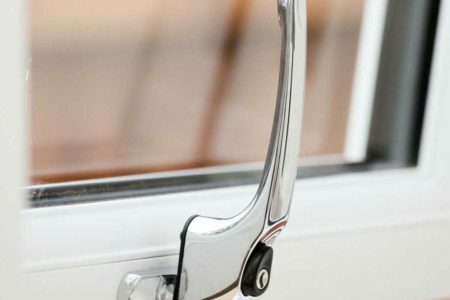 Made from lead-free, fully recyclable uPVC, Liniar windows and door profile offers many benefits for fabricators, installers and homeowners, designed as they were with the wisdom of over 500 years of industry experience. 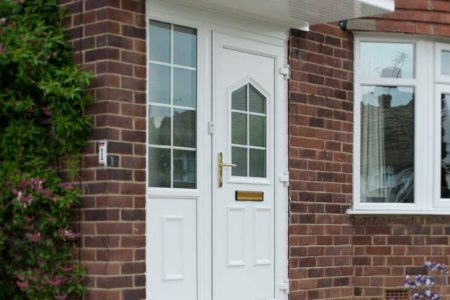 The Liniar range offers a selection of different window styles and designs, together with fully matching products including residential and composite doors, bi-folding doors, patio doors, French doors and conservatories. All products are available in a wide choice of colours and foils to give homes, offices and commercial developments a fully bespoke appearance. 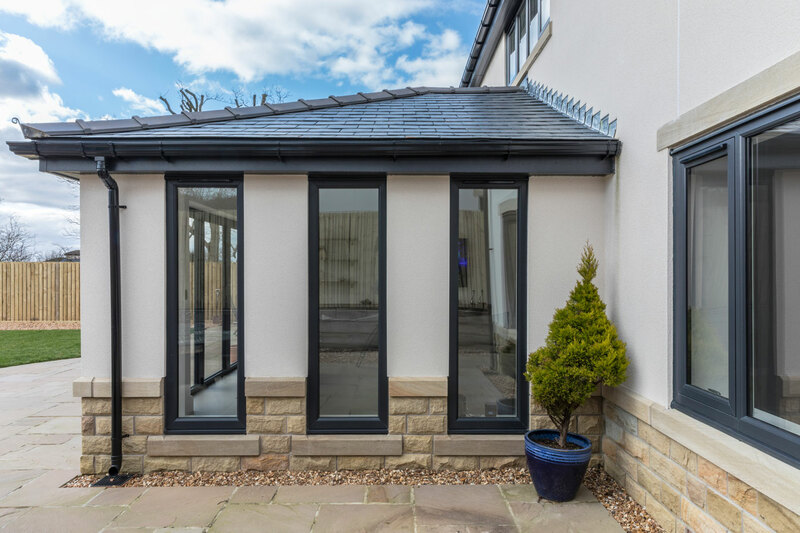 The Liniar conservatory roof matches perfectly with its range of uPVC windows and doors and enables homeowners to benefit from one of the most thermally efficient conservatories in the UK. 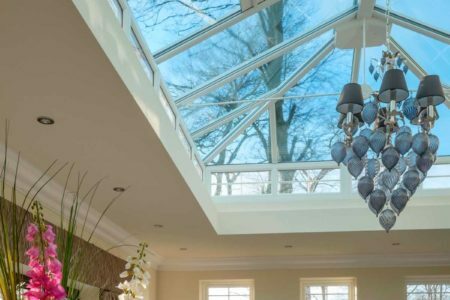 With a design team constantly looking to enhance the roof beyond its already high standards, the Liniar conservatory roof includes patented technology such as its anti-slip glazing retainer and EnergyPlus twin wall top cap for robustness and thermal efficiency. 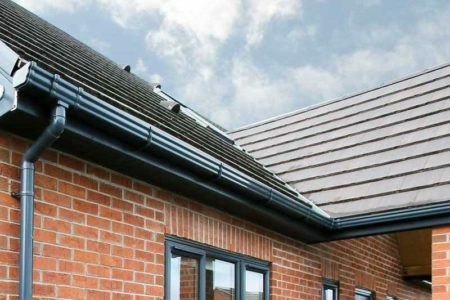 Available in a wide choice of colour and foiled options, each Liniar roof is individually designed and built to meet your exact needs, and supplied to installers in kit format. With built-in features enabling fast fitting and easy on-site adjustment, you can be sure of a smooth installation. Each Liniar roof comes with a choice of polycarbonate or glass panels, with over 20 variations of sealed unit options and tints, including self-cleaning glass. 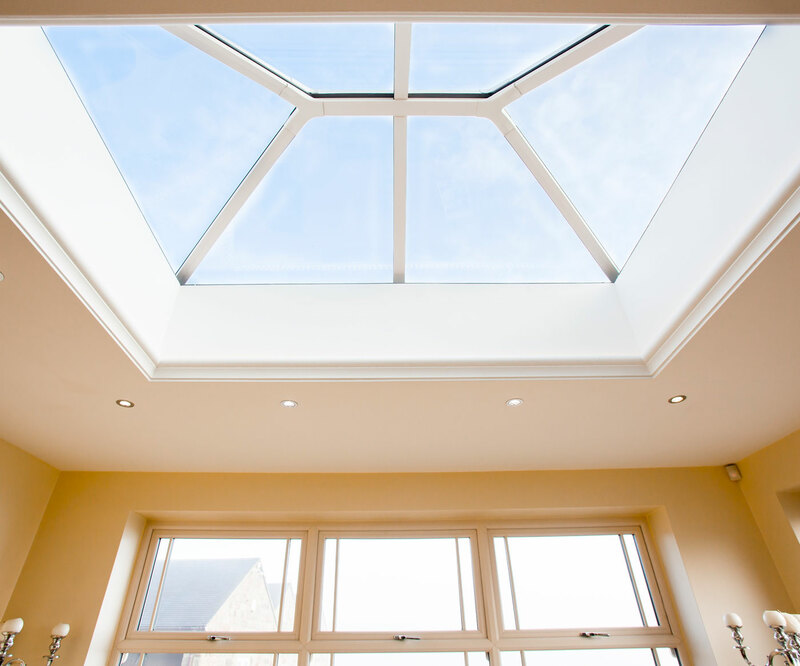 The Liniar roof can also be supplied as a lantern-style roof for use in orangeries, and teams perfectly with Liniar’s bi-folding doors to open up an entire wall of your home. Liniar conservatory roofs can be ordered through a Liniar Approved Fabricator – find your nearest fabricator. 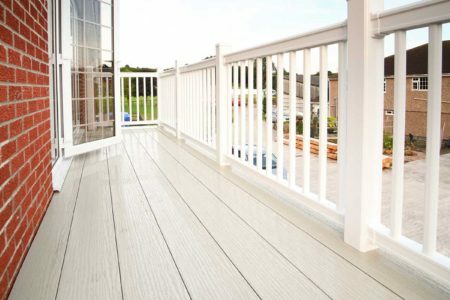 The Liniar decking and fencing ranges are popular with the holiday home market but all products are ideal for a maintenance free garden, with more and more consumers saving time. Made from lead-free uPVC and up to 86% recycled content, there’s no sanding, painting or staining required to keep them looking their best. Liniar deckboards are 225mm wide with a tongue and groove design and have concealed fixings for an attractive finish. 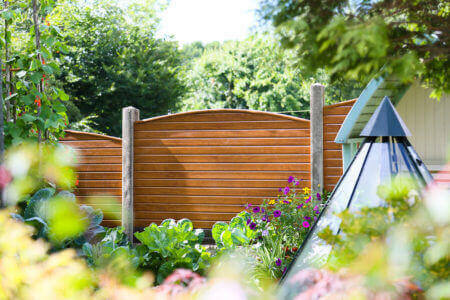 You can be sure they won’t rot, rust, warp or splinter, unlike timber deckboards. Liniar decking is designed to be built on a galvanised steel sub-frame, offering superb strength and durability. The Liniar balustrade system features the only fully sculptured range on the market, available in a wide range of colours and foiled finishes and a choice of attractive pickets, skirting, caps and other accessories. Liniar uPVC fence posts, fence panels and gravel boards are installed in exactly the same way as more traditional fencing products such as concrete or timber, but are lighter to carry and require less maintenance. The Liniar range of piling and retention systems is used by a wide variety of industries and organisations all over the UK, as well as the domestic market. With unparalleled versatility, plastic piling is made from 100% recycled PVC and offers a lightweight, cost effective alternative to more traditional steel piling. 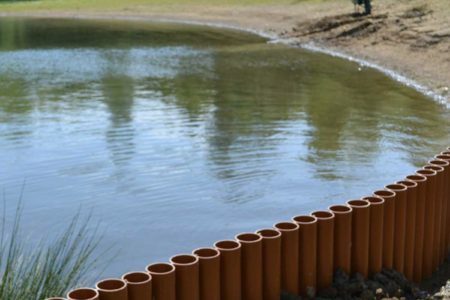 From the rail network to flood defence systems, from construction and landscaping to environmental applications and the erosion prevention of ponds and waterways, Liniar piling is ideal for water and soil retention. What’s more, it’s made in the UK, making it even more eco-friendly. Liniar plastic piling is available in six different styles including full pan pile, trench pile, flat pile, z-ribbed and box format piling as well as Liniar’s innovative log pile. The latter can be used anywhere due to its supreme strength, but also adds a decorative finish to parks, gardens and public areas. Lightweight to carry, plastic piling is surprisingly strong and sturdy, and has even been installed up to 11.5m deep. Liniar uPVC piling can be ordered direct from Liniar and delivered to almost anywhere in the UK using our own transport. Find out more here. Exclusively available through Liniar fabricators, the Liniar Approved building products range comprises foam trims, silicon sealant, window boards, cleaners and adhesives, fixings & glazing packers & accessories. 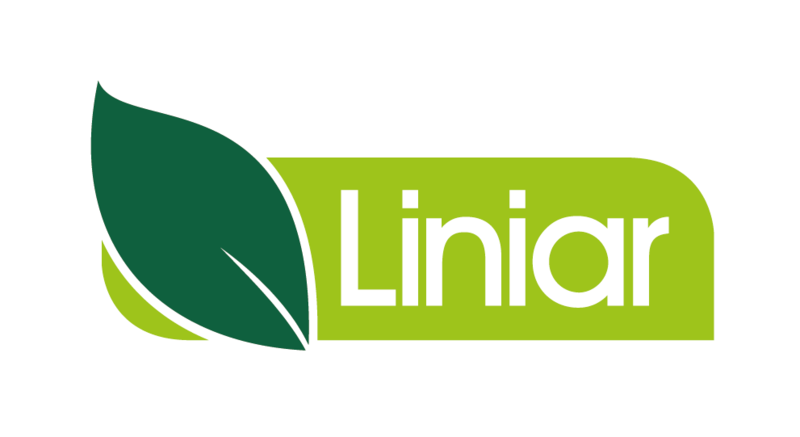 Next time you collect your windows, doors or conservatory products from your Liniar fabricator, ask for the range of Liniar Approved installation supplies to help you install them perfectly.